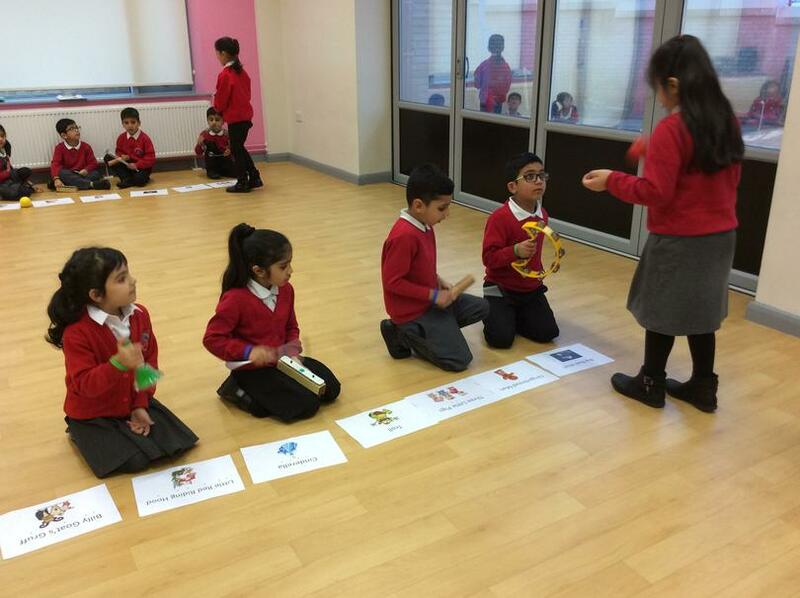 In the Nursery and Reception, we enjoy singing lots of nursery rhymes and favourite songs. 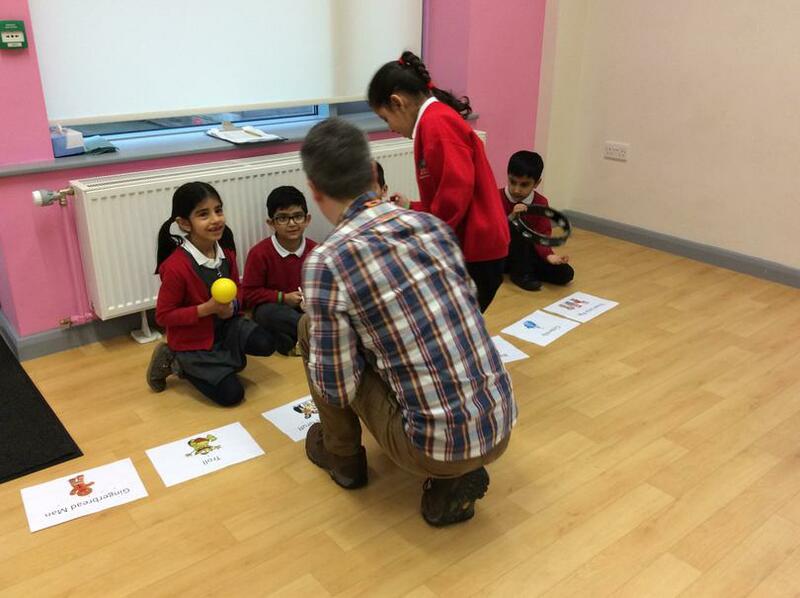 We learn to tap out repeated rhythms and explore how sounds can be changed. Our outside classroom includes a large music area for music-making outdoors. We explore different ways to move to music and often have music playing in our classrooms or outside during child-initiated time. 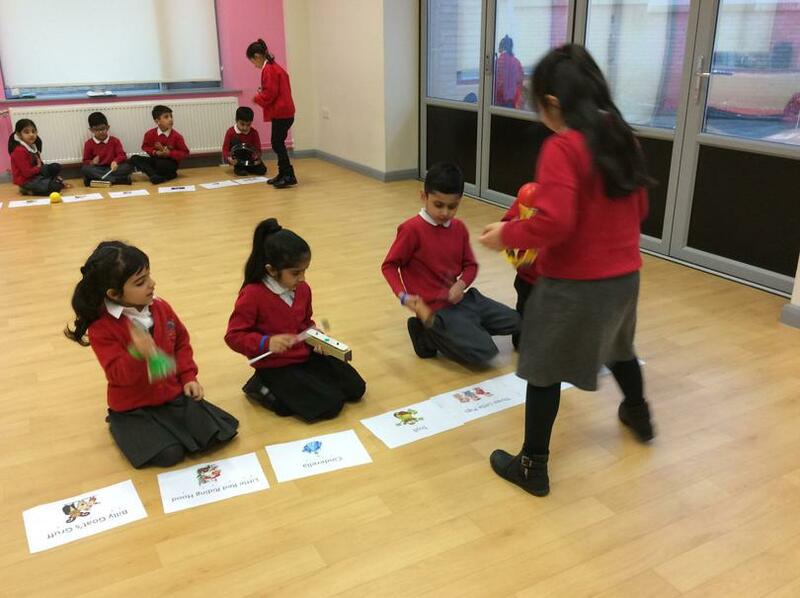 During Key Stage 1 music is taught through our curriculum, using a variety of resources and is enhanced regularly with music sessions from Steve Brown, a Creative Practitioner in residence. We learn to listen carefully and respond physically to a wide range of music. 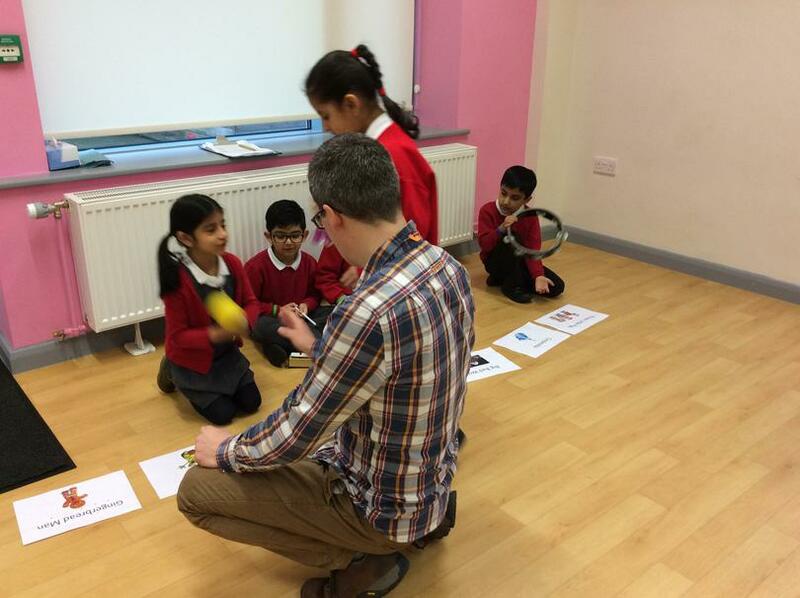 We play a range of tuned and untuned musical instruments and work together to create short compositions. 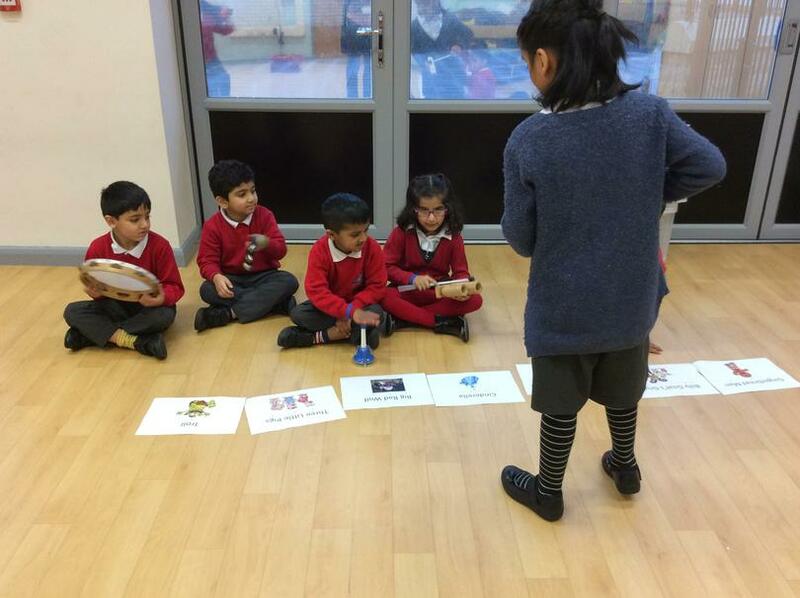 We explore how sounds and silence can create different moods and effects and learn to control the sounds we create with our voices and instruments. Musician, Steve Brown works across our school, creating musical compositions to bring our literacy core texts and topics to life. He teaches musical skills and terminology. 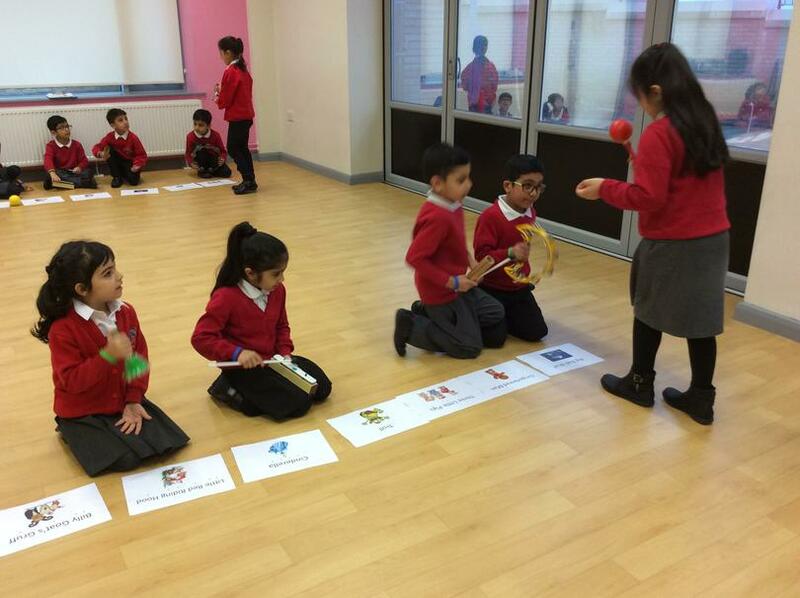 The children explore a range of instruments and respond to music in a variety of ways. Almost every musical term you'll want or need to know is defined on this very extensive web site. Creatingmusic.com is a children's online creative music environment for children of all ages. It's a place for children to compose music, play with musical performance, music games and music puzzles.